If you’re in need of a ledged and braced door, you’ve come to the right place with Online Door Store! 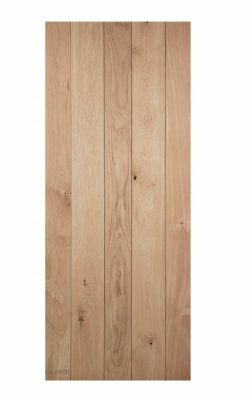 Our oak ranges are stunning, so click here to view them now. 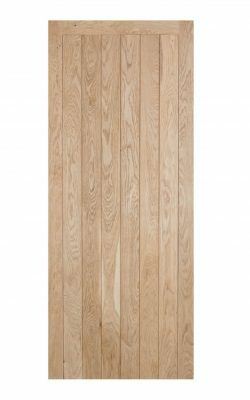 This traditional unfinished oak framed ledged door is given a frame to give extra detail. 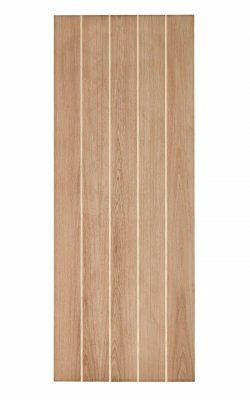 These have a solid timber core overlaid with A grade oak veneers. The advantage of these doors is they are less likely to warp or split because of the construction method. If you would like your door framed, ledged and braced please call for details of the separate bracing pack.